Vanessa Ling Yu is founder and director of caterToronto, a neighbourhoods-based network working to advance the careers of caterers and cooks in Toronto with access to commercial kitchens, business training, technical supports, as well as feasible and feast-able(!) market opportunities. 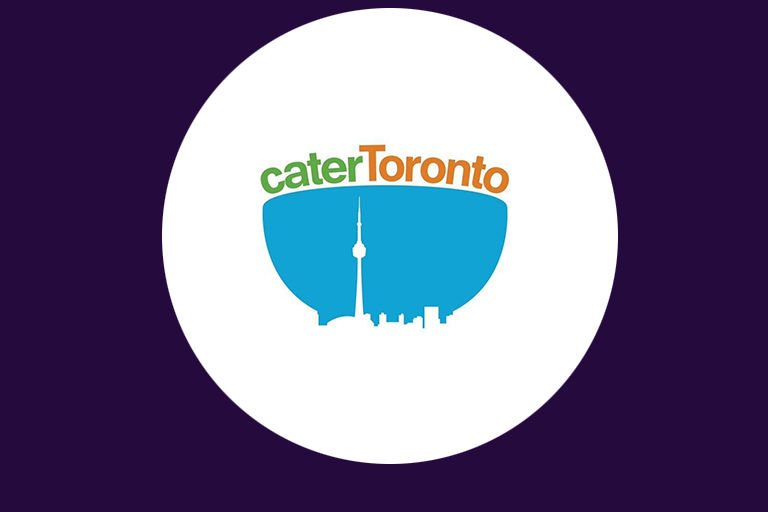 The large majority of caterToronto members are racialized, low-income, and newcomer women who love to cook up a storm, but are faced with especially high barriers to entry and success in the business of food. Vanessa is formally trained in health promotion and anthropology, and continues an ongoing study of the culinary arts in the kitchens of friends and family she meets through work, life, and play. She is often behind the scenes and elbows-deep providing support at large-scale celebrations, with food of course. Vanessa works with folks from a seedling of a food idea to executive chefs seeking assistance in their kitchens to organizations committed to advancing just community food systems. She has created eclectic menus enjoyed by eaters of all sorts, and yet, Vanessa is probably least comfortable cooking for your gramma.